Strategy consultants will tell you that strategy formulation is the foundation for everything else. 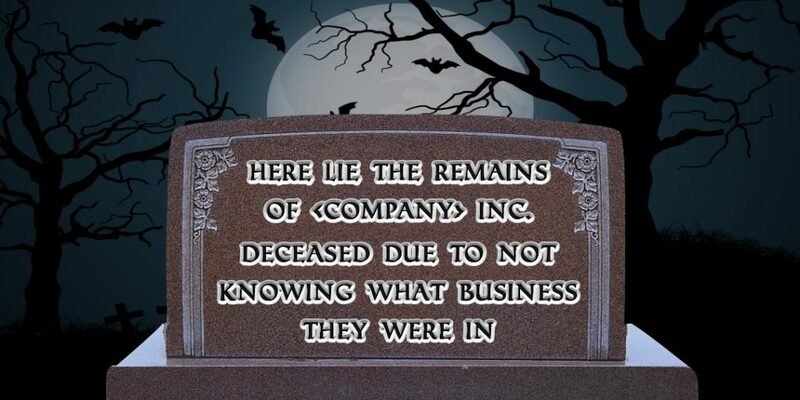 But to avoid ‘death by mistaken identity’ it’s important to go beyond conventional ideas of ‘strategy’ to see what business you’re really in. Two centuries ago, ice from New England ponds was a valuable commodity for cooling drinks and preserving food. Ice harvesting was little more than a cottage industry. Individual families, or their servants, cut ice by hand and stored it in underground cellars for use in the summer. Then in the early 19th century a Boston entrepreneur called Frederic Tudor saw the commercial potential for New England ice. As a result, instead of studying at Harvard, he set up The Tudor Ice Company and, in doing so, spawned a new industry – the New England Ice Cutters. Tudor’s strategy was one that would be familiar to many modern day entrepreneurs – seeking sustained profitable growth through the application of technology (in his case to the cutting, storage and shipping of ice). Tudor hired inventor and fellow Bostonian Nathaniel Wyeth and together their innovations massively boosted efficiency, productivity and business growth over subsequent decades. Tudor used the cost advantages he got from technology advances to undercut competing suppliers. He even gave away free ice to bartenders, then started charging once their customers were hooked on cold drinks. In 1806, Tudor sent a cargo of ice to Martinique in the West Indies. Despite losing money on the venture, it opened a new market that would eventually become highly profitable. Twenty years later, The Tudor Ice Company was shipping 12,000 tons of ice a year and Frederic Tudor was widely known as the “Ice King”. In 1833 he exported 200 tons of ice on a 180 day journey to India in a ship equipped with sawdust-based thermal insulation – another Tudor/Wyeth innovation. Half the shipment survived, and even though it sold at a net loss, the Ice King’s empire was expanding. Tudor constructed above-ground ice storage facilities that used Wyeth’s thermal insulation. 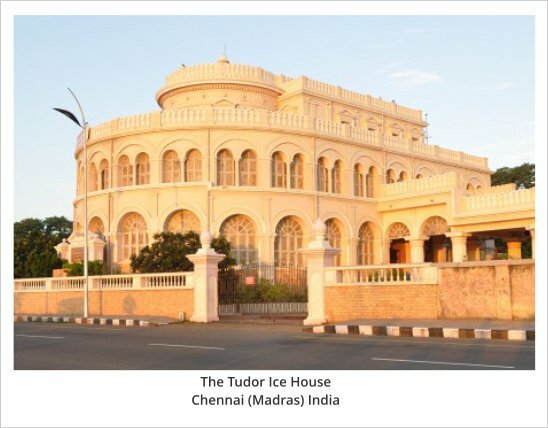 One of these ice houses in Chennai, India still stands as a local monument to Tudor’s ingenuity and entrepreneurship. In 1857, at the age of 74, Tudor still saw a bright future for ice harvesting, telling the Boston Board of Trade that the industry was “yet in its infancy”. He saw no reason why the strategy that had brought him fame and fortune for fifty years should fail in future, especially since innovations in cutting, storage and shipping ice showed no sign of slowing. But even as he spoke, the first ice-making refrigeration plants were coming on line in the US. Blinded by past success, The Tudor Ice Company failed to see the threat that this new technology posed to their business. On one level, this story is just another example of how disruptive innovation often destroys established market leaders as new technologies emerge and change the basis of competition to the disadvantage of those heavily invested in success factors of the past. And whilst that analysis explains the demise of ice harvesting, it doesn’t explain why the prolifically innovative Tudor failed to recognise and exploit the power of refrigeration technology. When you think about it, The Tudor Ice Company had a lot going for them as potential adopters of refrigeration. They had an established international market for ice and a very strong existing customer base. They had the international transport and logistics network needed to service and extend that market. All they would have had to do was phase in machine-made ice as harvested ice gradually became less competitive. Thinking of themselves as being in the ice cutting and shipping business prevented them from seeing refrigeration as relevant – because refrigeration doesn’t help you cut or ship ice. But as refrigeration became a cheaper way of producing ice, their customers went away and they went out of business. When customers buy a 6mm drill bit, they don’t actually want a drill bit, they want 6mm holes. But if you’re a drill bit manufacturer, especially a successful market leading one, that’s an easy thing to overlook. It’s easy to stick to a strategy based on drill bit production. The legacy of all the past investments in becoming and remaining a leader in metallurgy, alloys, heat treatment, volume manufacture, distribution, branding etc. makes it hard to see lasers or high-pressure water jets, for example, as technologies of interest. But these represent just two potentially competing ways of producing the holes that customers actually want. Continuing the ice businesses analogy, the importance of going beyond current strategy doesn’t stop with the realisation that customers want ice. 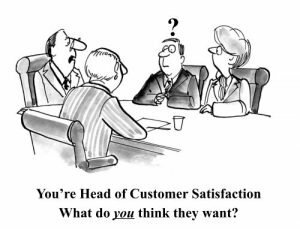 The next level of insight would be to see that what customers really want is not ice per se, but a way of cooling drinks and other foodstuffs. It’s only by escaping the “We are in the ice business” trap that we’re able to clearly see other ways of cooling as opportunities and/or threats. And, as we know with the benefit of hindsight, the subsequent availability of domestic fridges replaced centralised ice production, shipping and storage. Pursuing the same thought process one stage further, customers may not necessarily want to keep food cold per se, but to preserve it. In this case a potentially competing technology of interest would be aseptic packaging like the Tetra Pak invented by Erik Wallenberg in 1944. Beyond strategy – what business are you really in..? Black & Decker – who rejected Ron Hickman’s idea for a collapsible workbench that eventually became the ‘Workmate’. This was a big hit with power tool users for holding work steady. But from the vantage point of “We are a power tool company’ Black & Decker couldn’t see its relevance as it wasn’t a power tool because it didn’t have a motor. They only woke up to the Workmate’s potential and acquired the rights after Hickman had successfully launched the product himself. Kodak – world leaders in mass-market photography for over a century, with a motto of ‘share moments, share life’ that seems to go beyond strategy. Unfortunately, it was just an advertising slogan and never drove the business. Heavily invested in wet chemistry on film, Kodak were slow to shift to digital. They were ultimately killed by the next stage of camera technology disruption when cameras became integrated in smartphones. Like the above examples, you are probably pretty clear on what your business is selling. 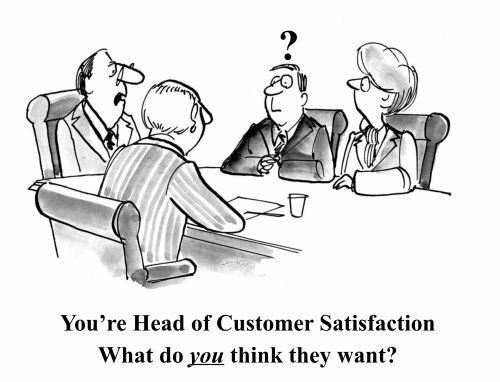 But what is it really that your customers are buying? What business are you in..? In 2014, a group of entrepreneurs resurrected and reinvented The Tudor Ice Company as ‘one of the world’s oldest startups’. Aiming at the craft cocktail market they process water to remove dissolved gas and other impurities. Then they package this ‘unfrozen ice’ into 24 large cubes or ice sticks for customers to freeze and serve. Their branding leverages the history of the Tudor Ice Company – “Established 1806”. I think Frederic would have approved. Find out more about the nature, origin and impact of seeing-being traps in this short video. Find out more about how Xerox failed to capitalise on the future that it largely invented here. Find out more about how P&G nearly missed out on the huge market for disposable diapers here.